After a brief winter hiatus, we are back up and running! Join us at one of the region’s newest breweries, Mellow Mink on Thursday, March 21st from 6-8pm. 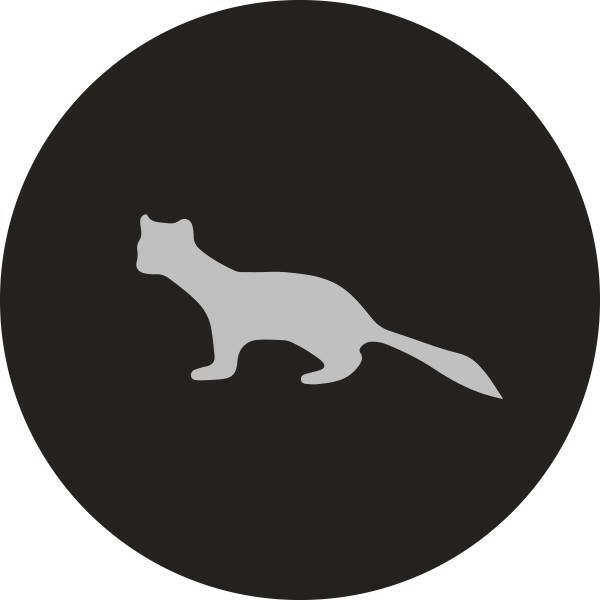 Mellow Mink Brewing is a new sour and farmhouse focused craft brewery and taproom in Mechanicsburg, Pennsylvania.